Skin Doctors Eyecircle. The worlds most effective cream for fading the appearance of under eye circles. 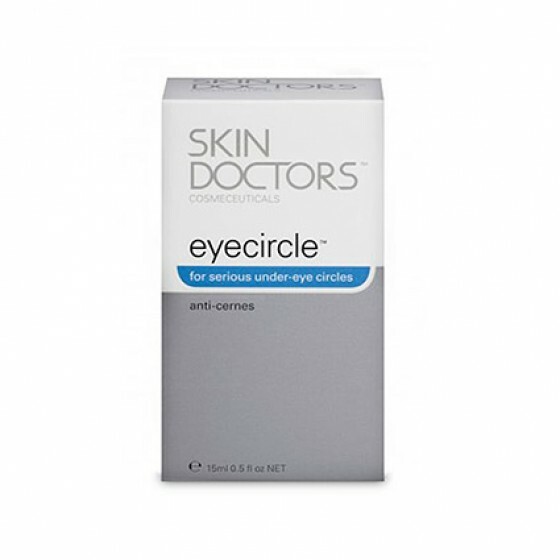 eye circle is specialy formulated for the delicate skin arround the eye area. This comprehensive formulation works in just weeks to eliminate the appearance of under eye circles.